It's time for show #2 in the Global A Go-Go recap of 2016. 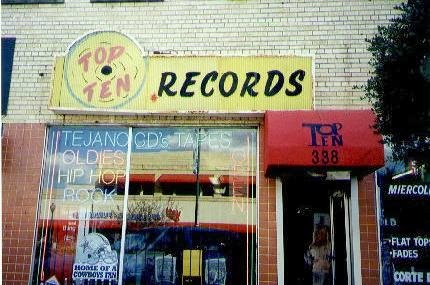 This week: my ten favorite compilations, reissues and historic recordings of 2016, plus ten more honorable mentions. 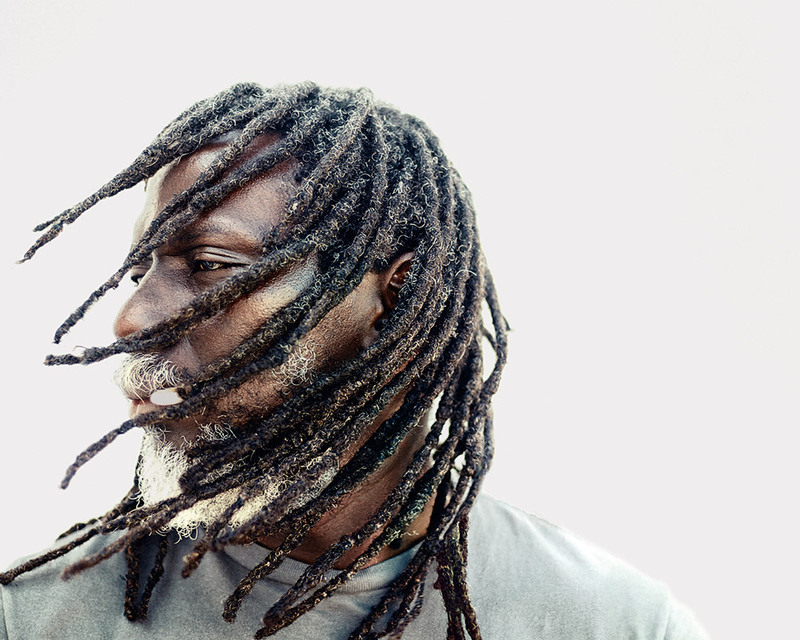 The crate-diggers who are responsible for bringing so much great African music of the 60s, 70s and 80s to our attention continue to branch out. This year, the theme seemed to be islands of the African diaspora -- we're the recipients of superb compilations from Cabo Verde, Haiti and Mauritius, and of crucial re-appreciations of Puerto Rico's Cortijo and Jamaica's Augustus Pablo. 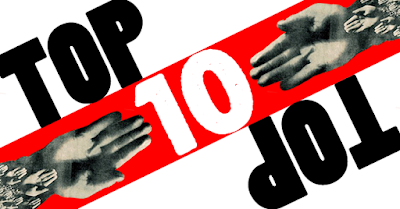 This week, it's my Top Ten new releases of 2016, plus ten honorable mentions. 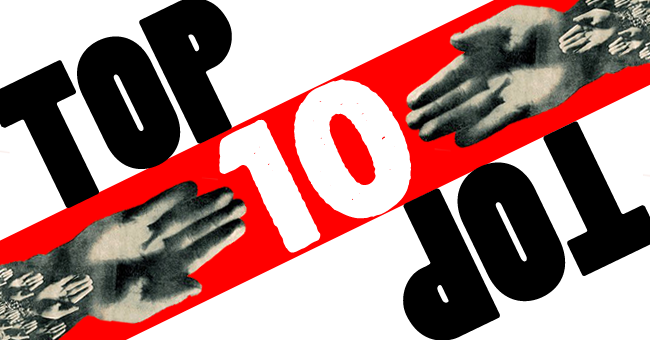 Next week, you'll hear my favorite compilations, reissues and historic recordings of the year. 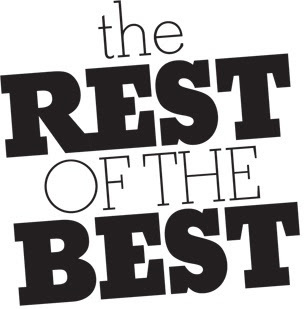 And on December 28, it's the best of the rest: all the great songs that didn't fit onto the previous two programs. 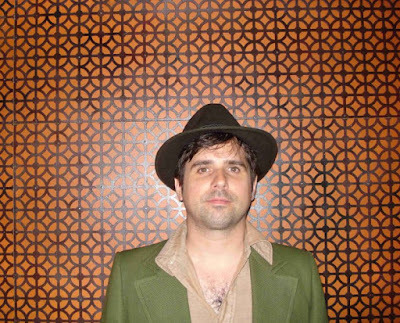 I hope you got to hear DJ Otto JD's episode of Over The Edge of the Pop Narcotic last week -- if not, you can find it for another week at wrir.org/listen. The show was all about Vashti Bunyan and English folk eccentrics. 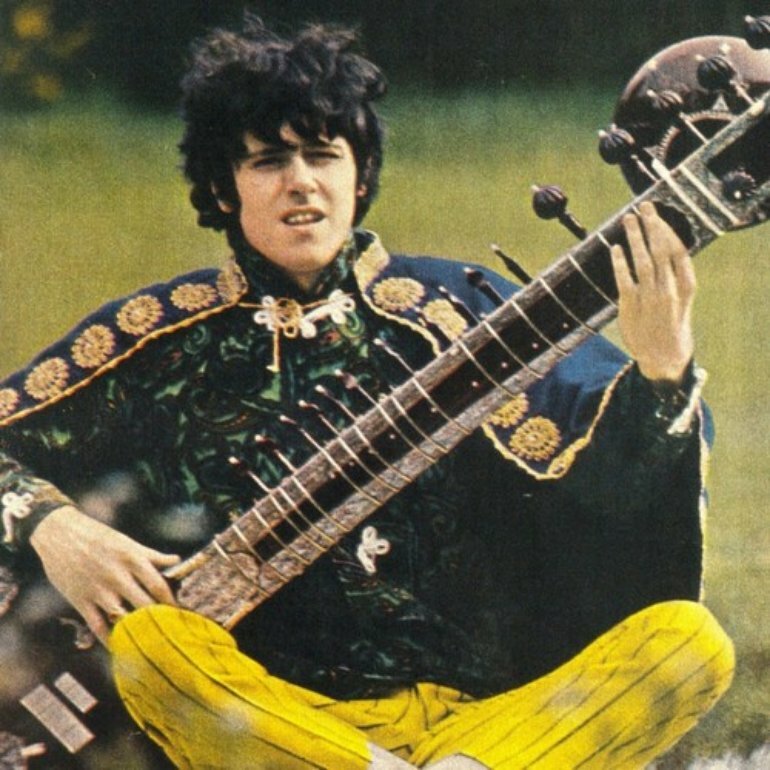 Otto's program inspired me to put together my own set of some favorite trippy British folk material for Global A Go-Go this week, including the gentleman pictured above. The sitar's a clue to what it's going to sound like. Also this week: an African plays Coltrane, Coltrane plays Africa; what's new in Afropop; some rock y pop en espanol. Joshua Camp (pictured above) is a Richmond boy made good. 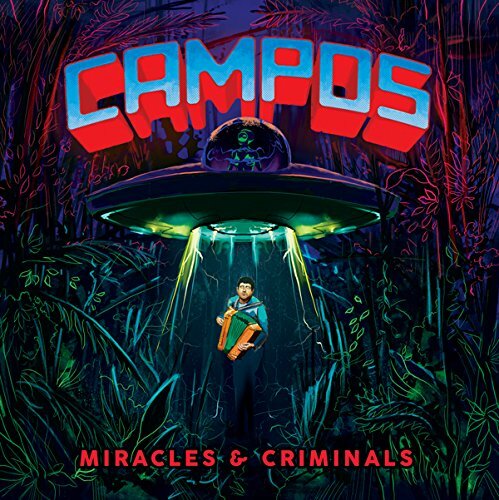 He's co-founded two outstanding bands, One Ring Zero and Chicha Libre, he's currently working on Broadway as the accordionist for Fiddler On The Roof, and in his spare time he's put together a brand new 31-song double LP as C.A.M.P.O.S. (short for Cumbias And More Psychedelic Original Sounds), which gets its Richmond airwaves debut this week on Global A Go-Go. Also this week: North African sounds from Mauritania to Ethiopia, Balkan beats and remixes, Ghanaian highlife and sun-drenched soulful Afro-folk. Cumbias And More Psychedelic Original Sounds, or C.A.M.P.O.S. 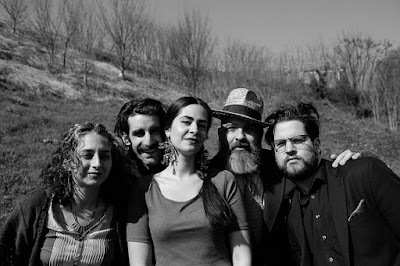 for short, is the latest project of ex-Richmonder Joshua Camp, best known for his bands Chicha Libre and One Ring Zero. 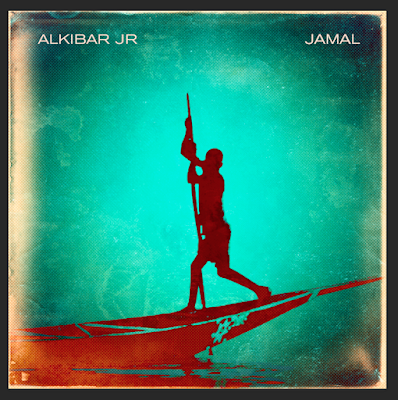 Alkibar Jr. (pictured above) is bringing Ali Farka Toure's Songhai blues sound into the present tense. 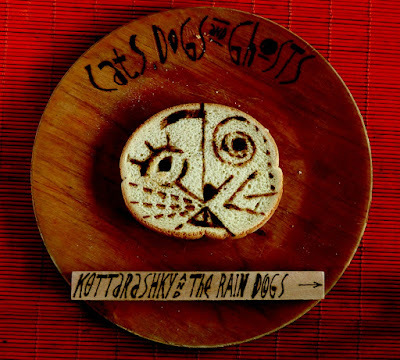 Their debut album will be released in December and it's a gem -- you'll hear a track from it on this week's program. 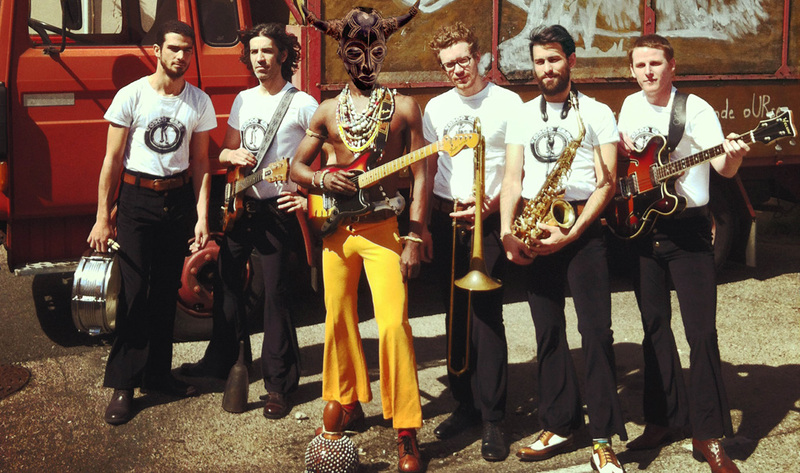 Also this week: Bosnian sevdah, Balkan brass, lovers rock, roots reggae, and Afrofunk classics from the 70s and from this year. Before Tinariwen and the rise of la guitare des ishumar, Ali Farka Toure was the first international superstar of desert blues. 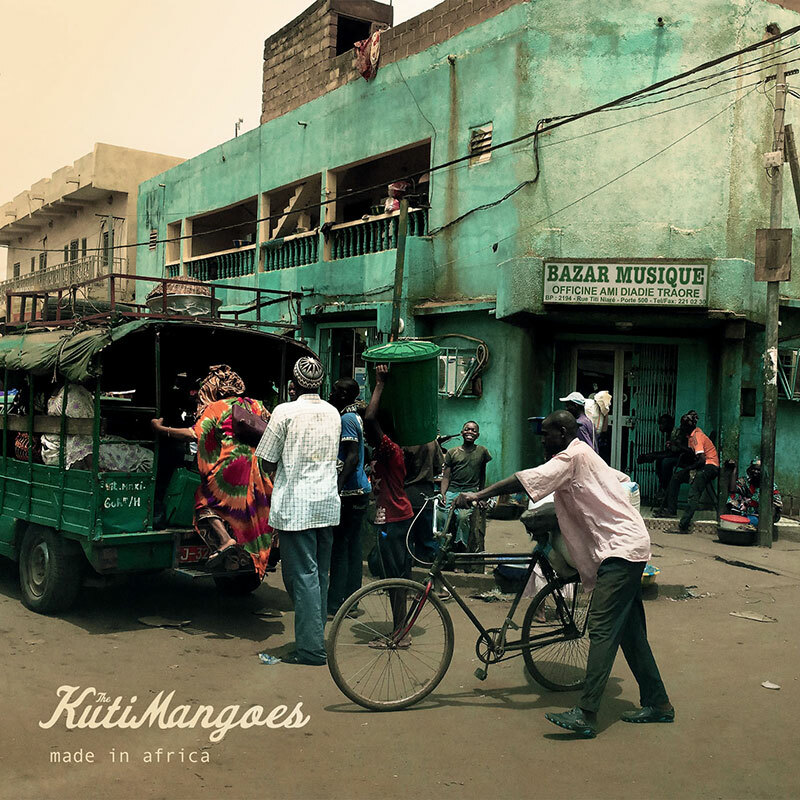 The KutiMangoes (in the small images above), an Afro-jazz band from Copenhagen, went to Ouagadougou in the West African nation of Burkina Faso to record their new album Made In Africa. You'll hear the results on this week's edition of Global A Go-Go. 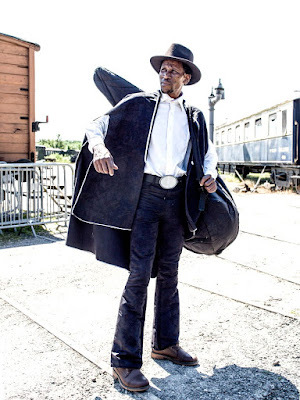 Also this week: the bluesy stylings of Mali's Boubacar Traore; Dawda Jobarteh, a Gambian in Denmark, brings Nordic jazz to the kora; a set of Afropop; Brazilian psychedelia circa 1968 and 2016; and a visit to the Latin lounge. 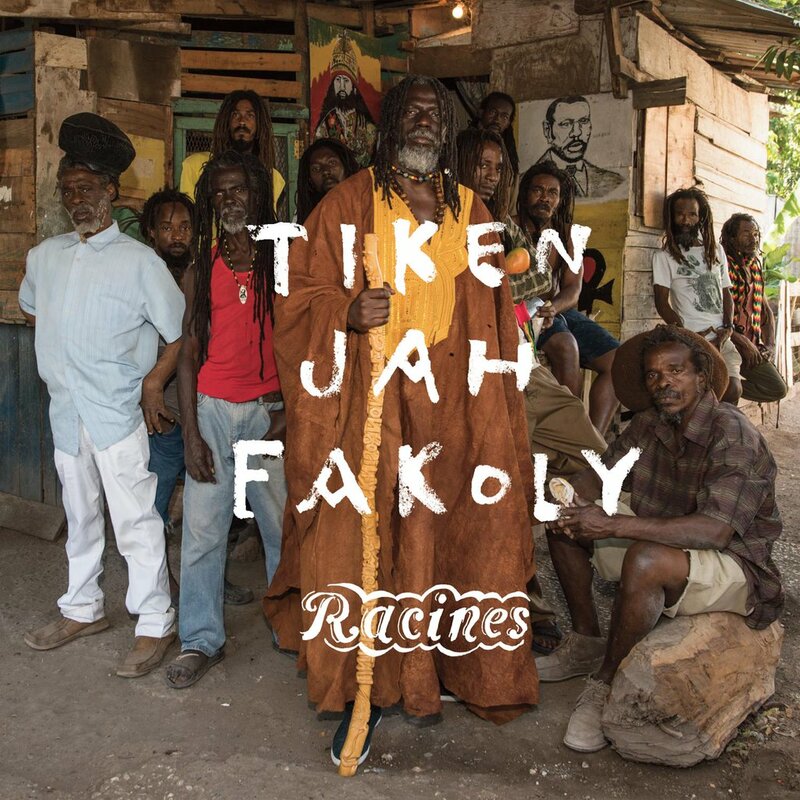 My favorite reggae album of 2015 is now getting a proper USA release. Tiken Jah Fakoly of Cote D’Ivoire is one of Africa’s leading reggae artists; his roots sound and conscious lyrics (usually in French) are a throwback to mid-to-late 70s Jamaica, his creamy harmonies and punchy attack are pure African reggae. First of all, I want to thank the over 500 listeners who donated $43,000 during WRIR's Fall 2016 Fund Drive. 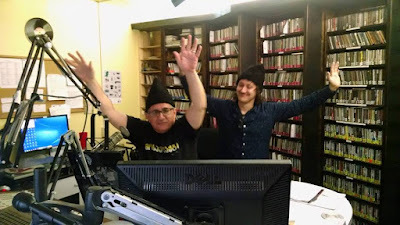 This was WRIR's most successful fund drive in several years, and we owe it all to you! You can still get in on the action: just visit wrir.org, click one of the Donate buttons, and get yourself the great Fall '16 premiums. Extra thanks to the 52 donors who named Global A Go-Go as one of your favorite WRIR programs; I think this week's program will live up to your accolades. You'll get some killer Afrobeat and Afro-funk, including a track from the new album by Vaudou Game (pictured above) which is one of my favorites of the year. 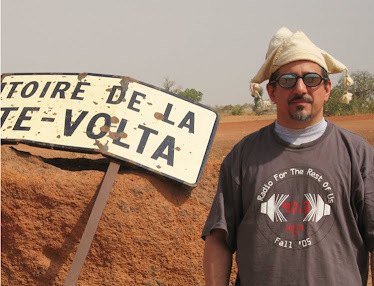 Also this week: folk and roots from the UK and France, reggae in Africa and America, and North African hard rock. 9 ROBERTO FONSECA | ABUC | Impulse! First of all, thank you to everyone who has donated in WRIR's Fall 2016 Fund Drive, our most successful drive in a couple of years. If you slept through it or otherwise missed the drive, it's not too late to contribute and have the personal satisfaction of supporting this awesome community radio project: just click one of the "Donate" buttons at wrir.org. 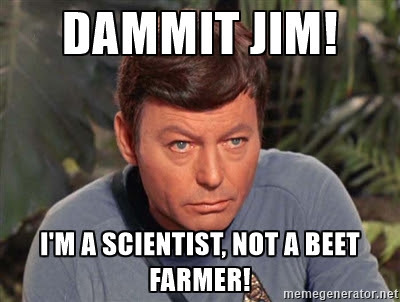 I'm joined once again this week in the studio by DJ Beet Farmer. Her world music program on WRIR, Kisses With Foreign Fishes, will premiere soon on alternate Sunday nights, 1-3 AM. In the mean time, she's sitting in on Global A Go-Go this week, spinning a set of parents and their children and second one she describes as "super f-ing girly." 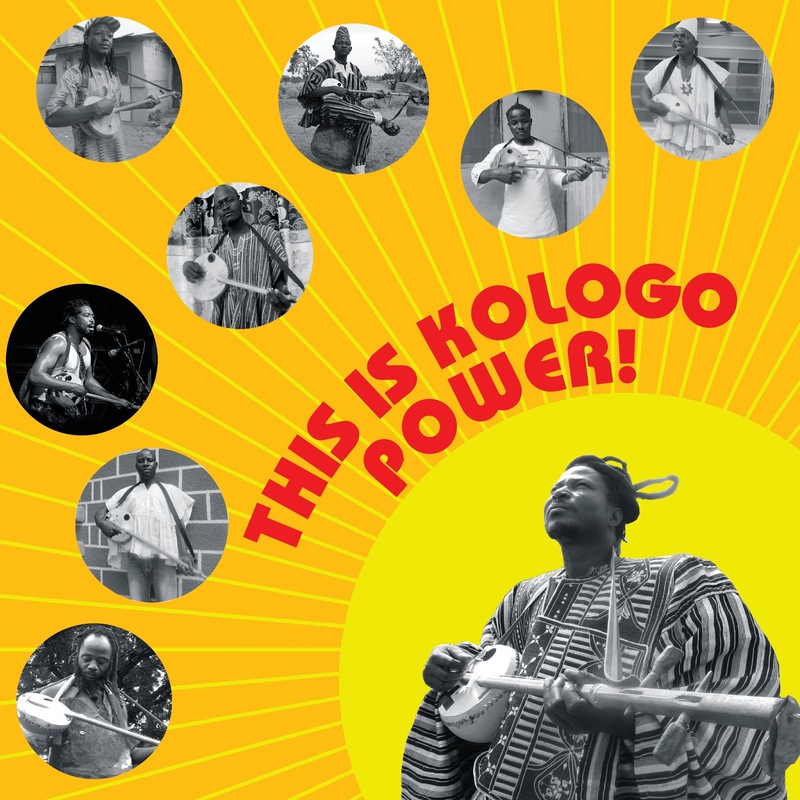 And I'll celebrate the end of the fund drive with all dance music: boogaloo plus some tracks inspired by Afrisa International's appearance at the Richmond Folk Festival. 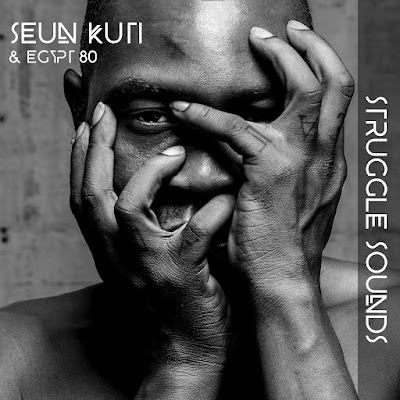 Seun Kuti has been fronting his dad’s old band since Fela’s death in 1997; the band’s personnel stayed remarkably constant through the transition. 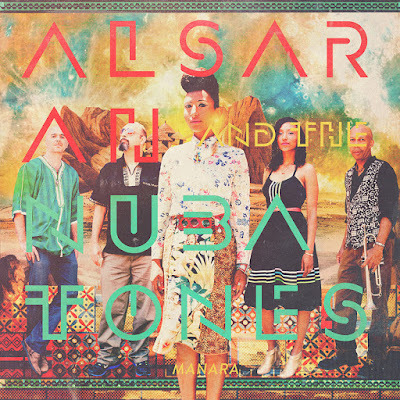 Here’s an unexpected pleasure: the second album by a Copenhagen-based band influenced by Afrobeat, electric jazz, soul and blues. 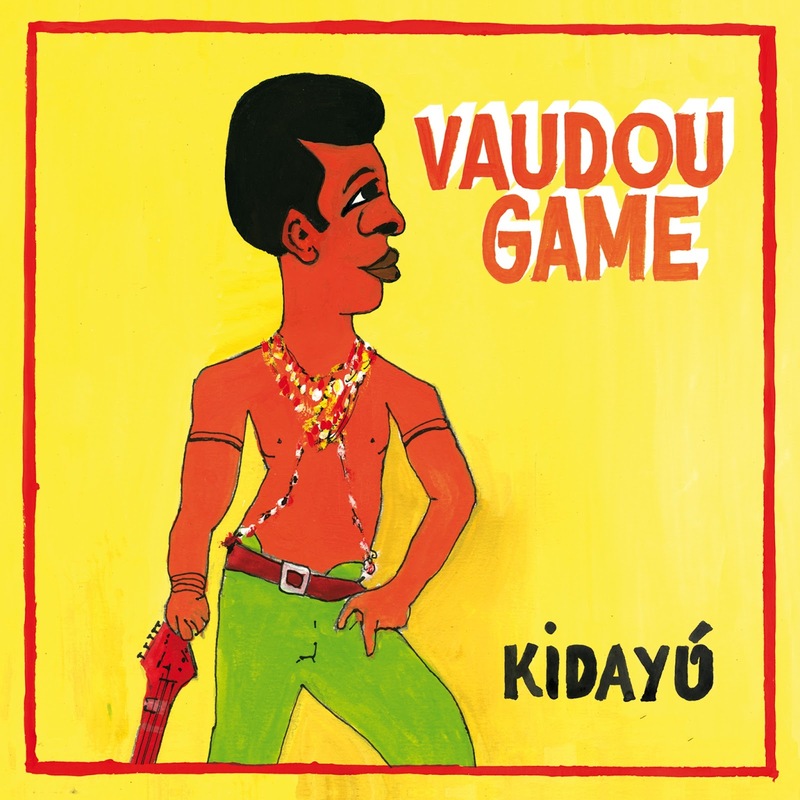 The second album by Lyon, France-based sextet Vaudou Game nails the 70s Afro-funk sound better than any other current band. Richmond Independent Radio's Fall 2016 Fund Drive is currently underway; it continues through Tuesday October 25. We're aiming to raise $40,000 in this fall's drive, which will keep WRIR bringing to your community its programs of underrepresented music, news and views, most of them produced in our very own studios by our 150 volunteers, for the next six months. As always, I have something special lined up for Global A Go-Go listeners during the fund drive: the outstanding new band Zgomot will be playing live in the studio during my show Wednesday October 19 between 3 and 5 PM. 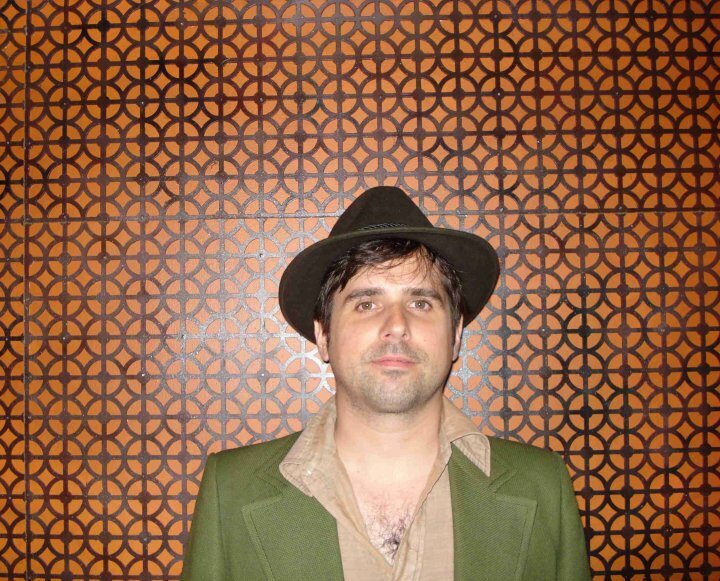 Zgomot features two legendary Richmond musicians: drummer Pippin Barnett (known for his work with the Ululating Mummies, the Orthotonics and Happy Lucky Combo) and bassist Tim Harding (founder of the bands Hotel X, Always August and New Loft). 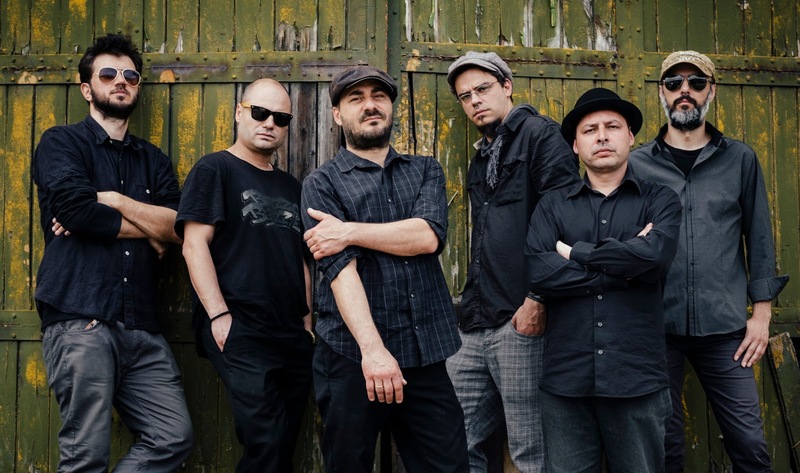 The quartet is completed by guitarists Gary Kalar and Vlad Cuiujuclu, who also play together in Yeni Nostalji; Vlad does the band's singing in English, Romanian and Russian. There will also be a special matching donation during the show. Tune in Wednesday at 3 PM at 97.3 FM or http://wrir.org/listen to find out how to double your contribution to WRIR. If you can't listen at that time, there's no need to wait -- you can make your contribution right now, or any time until October 25! Thank you for your support in the past, and thank you for considering making a donation during WRIR's Fall 2016 Fund Drive! 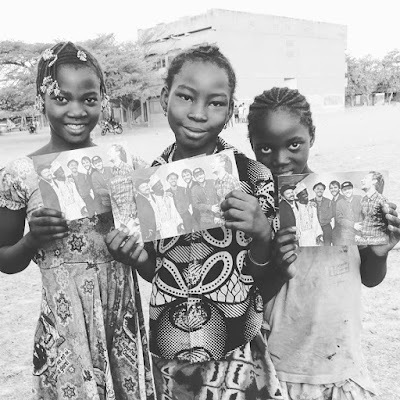 West African Mande music, certainly the centuries-old classics and also some of the modern stuff, can sound stately, formal, even cool to the listener. 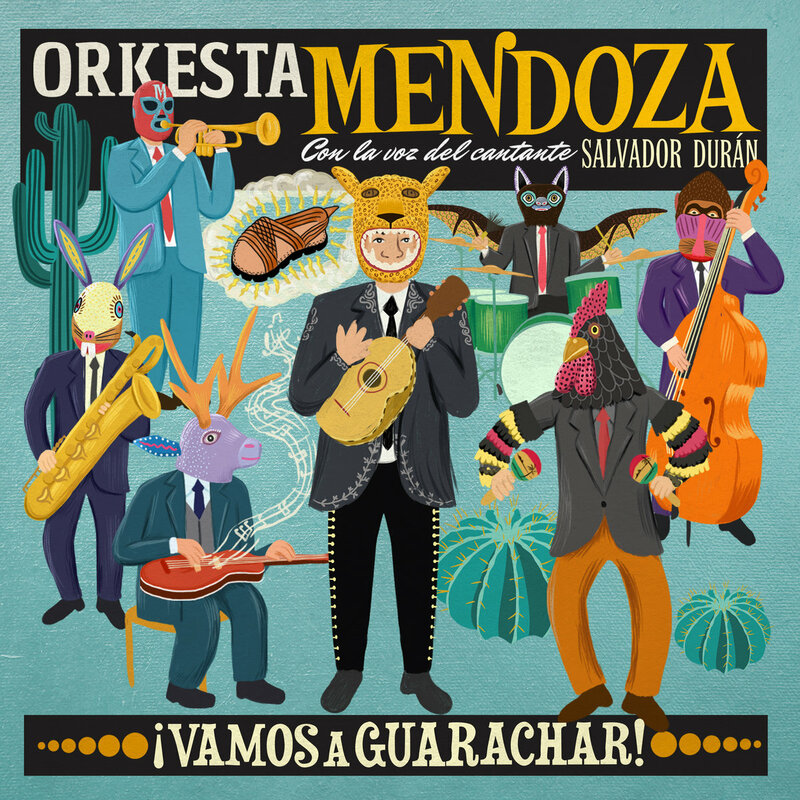 Orkesta Mendoza | Vamos A Guarachar! Tucson, Arizona is home to a few of the most interesting, hardest to categorize musical projects in the USA: Calexico, Giant Sand, XIXA. Add Orkesta Mendoza to that list. What's new in rock en espanol? 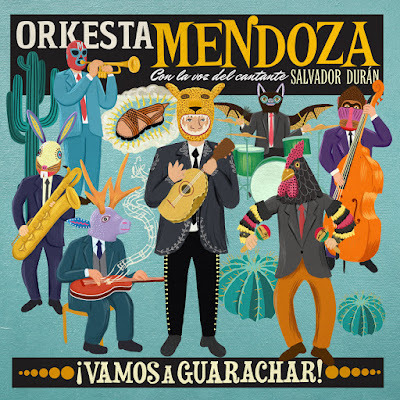 You''l find out this week on Global A Go-Go, when I feature new releases by Orkesta Mendoza (pictured above), Aterciopelados and Eljuri among others. 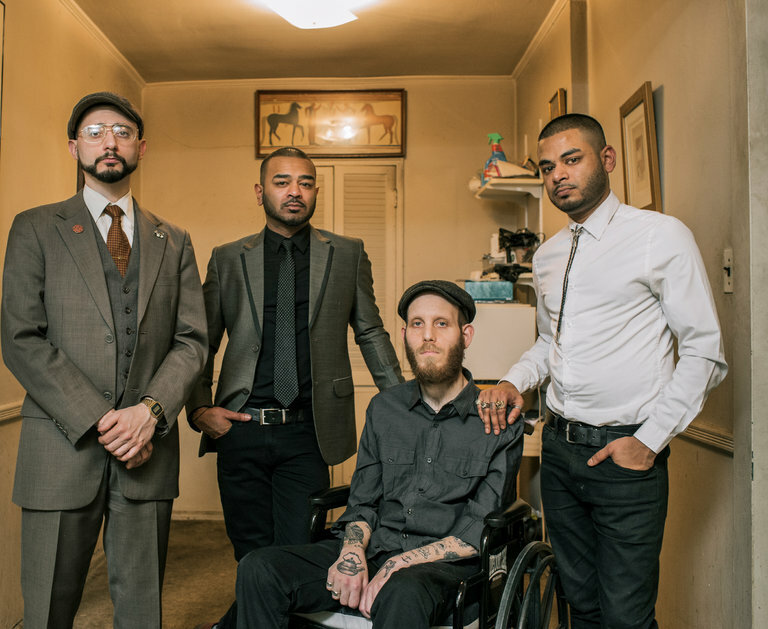 Also this week: rock with Eastern European and Western Asian roots, including a track by Richmond band Zgomot who will play live on Global A Go-Go next week during our fund drive; the marabi sounds of South Africa; and tropical funk to get you dancing. 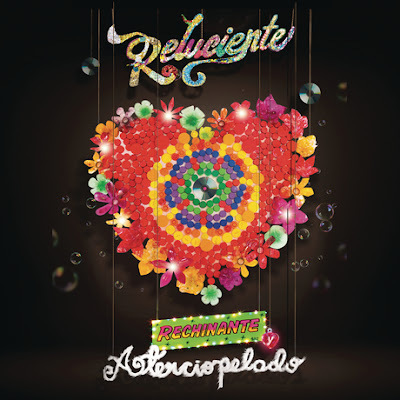 Aterciopelados (“The Velvety Ones”), the duo of Andrea Echiverri and Hector Buitrago, are one of the seminal bands in the development of rock en espanol. 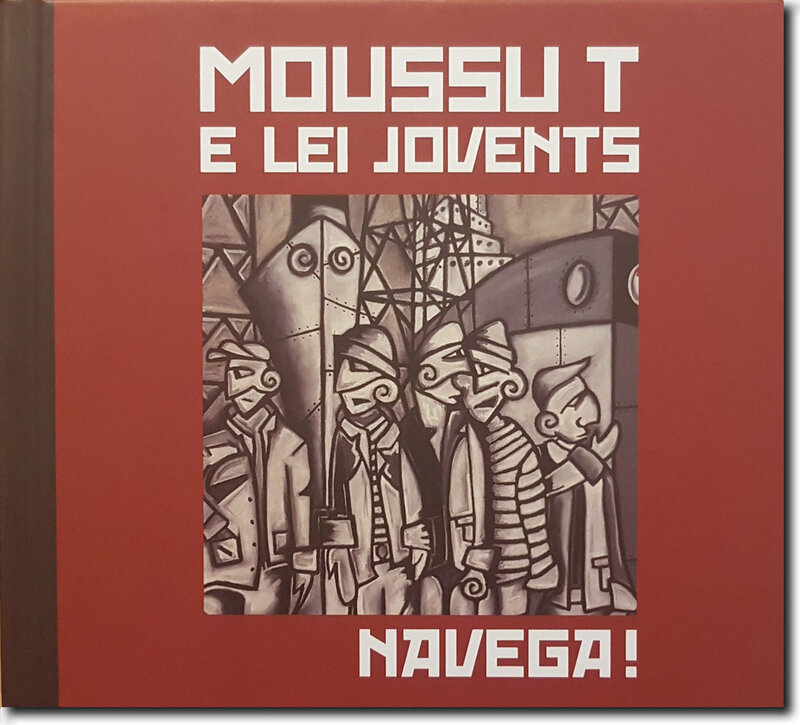 Moussu T E Lei Jovents | Navega! 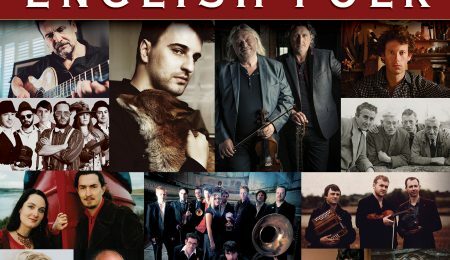 Ready for some roots-rock Provencale? 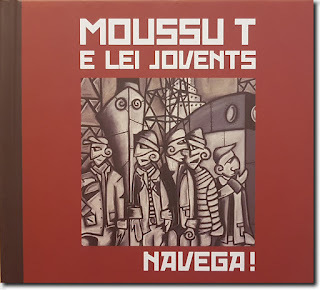 That’s what Moussu T E Lei Jovents, one of the world’s most criminally underappreciated bands, delivers on their latest album. 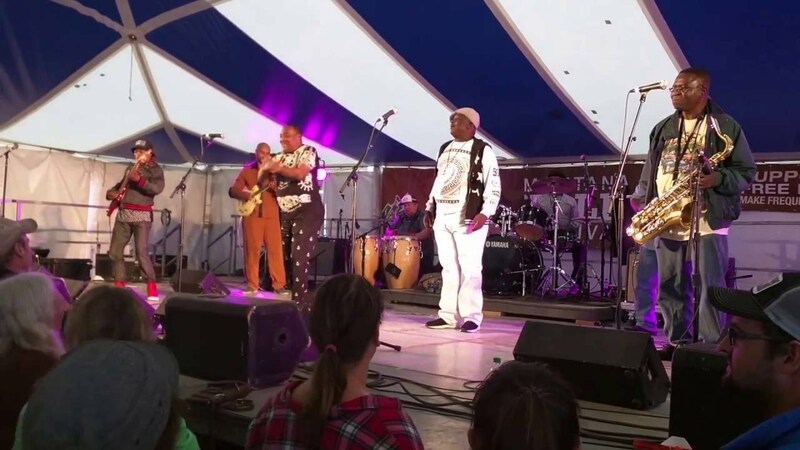 The Richmond Folk Festival is happening this weekend (see the Global A Go-Go guide to the 2016 Richmond Folk Festival here), and I'll be featuring the music of two of its bands on this week's program. 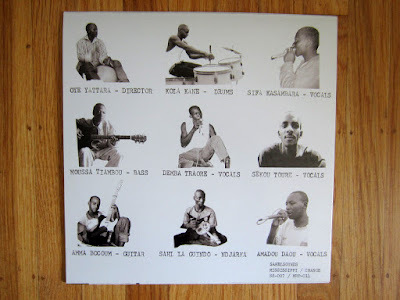 L'Orchestre Afrisa International (pictured above) is the name Tabu Ley Rochereau, one of the giants of Congolese soukous, gave to his band in the 1970s. 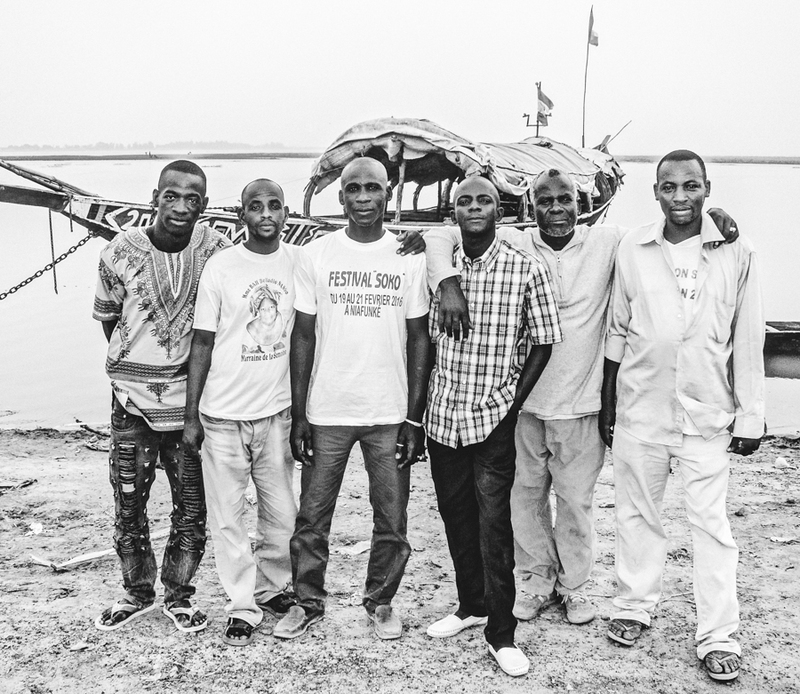 They relocated from Kinshasa to Paris in the 80s and then to Los Angeles in the 90s, with several of its members staying in the USA after Tabu Ley returned to Kinshasa in 1997. 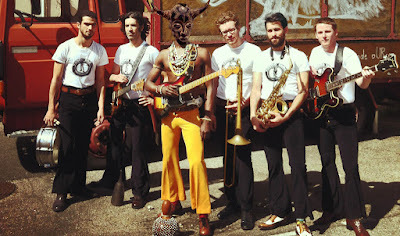 Afrisa International, led by saxophonist Modero Mekanisi and featuring guitarist Huit Kilos, reunited after Tabu Ley's death in 2013; they're working on a new album and gigging around the USA, delighting soukous aficionados and turning new fans on to the most popular music Africa has ever produced. 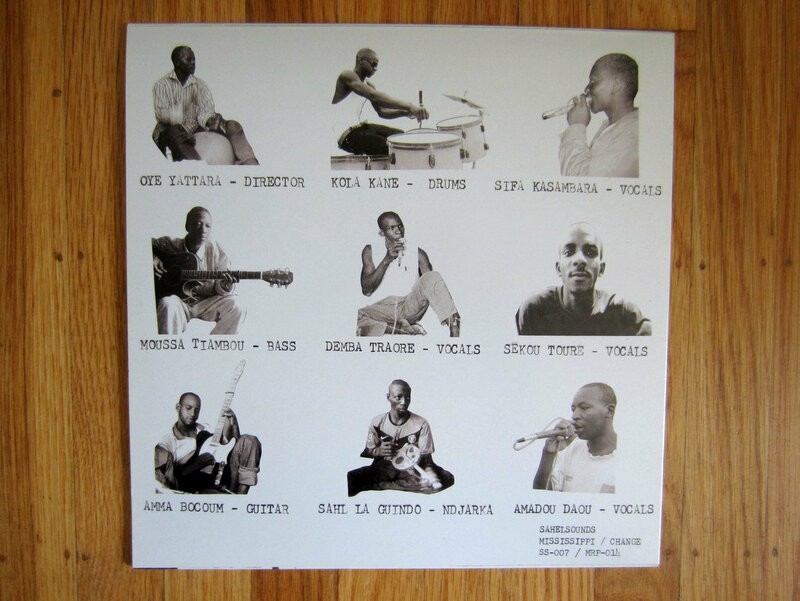 You'll hear a couple of Afrisa International classics on this week's program. Canzoniere Grecanico Salentino (CGS), founded in 1975, is the foremost band working in the pizzica tradition of southern Italy's Salento peninsula. Pizzica is the music and dance that according to legend is used to exorcise the poisonous bite of the taranta spider. 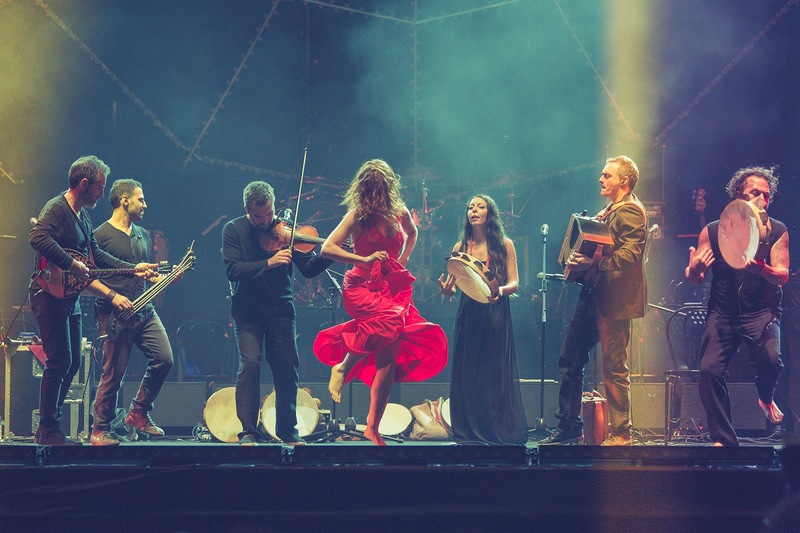 It's a unique cultural tradition whose hypnotic sound is unlike anything else you'll hear in Europe. I'll play a track by CGS and two more by other contemporary pizzica artists. Also this week: the sounds of Sudan and new music by Kottarashky & The Rain Dogs (Bulgaria), Aterciopelados (Colombia) and Moussu T E Lei Jovents (France). My favorite weekend of the year is coming up soon – that would be the weekend of the Richmond Folk Festival, this year held on October 7-9. It’s like Christmas for a music junkie: 107 performances by 37 artists from around the world on seven stages, all free (but don’t forget to “make a drop in the bucket” when you’re there), all in my hometown, and I get to share it with 200,000 likeminded fans. If those big numbers make the event seem a little daunting, I’m here to help you. Every year I make myself a little Folk Festival guide: an itinerary that keeps me from getting overwhelmed by the choices and the crowds. I plan out my whole Festival day for Saturday – if there are other acts I want to hear, or if weather or other complications ensue, I can always fill in the gaps on Friday night or Sunday. Alsarah & The Nubatones, Brooklyn’s own “East African retro-pop” outfit, are back with their sophomore LP. It’s a follow-up to Silt, one of my favorite albums of 2014. Nicola Gruev, aka Kottarashky (“Tomcat”), is a Bulgarian musician whose specialty is cutting and pasting Eastern European samples (including his own field recordings) into a very contemporary jazz-rock context. I love reggae harmony vocal groups, and you'll hear a bunch of them on this week's program: a new track from The Frightnrs, classics from the Mighty Diamonds, the Congos and more. 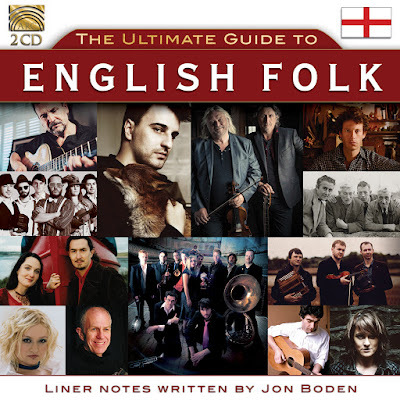 I also have some British folk-rock cued up for you. Caroline, a new WRIR world music trainee, will be my guest co-host. 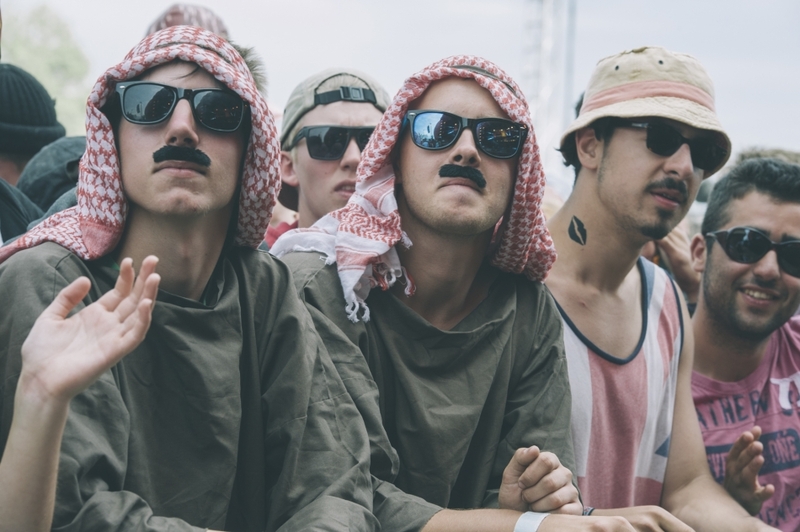 She's going to impress you with the two sets she's selected: an African one that ranges from Kenya to Senegal, and one from the Middle East with a bunch of artists new to me, plus Omar Souleyman. Caroline and I are both big Omar Souleyman fans, but we're not in the same league as the two guys pictured above. 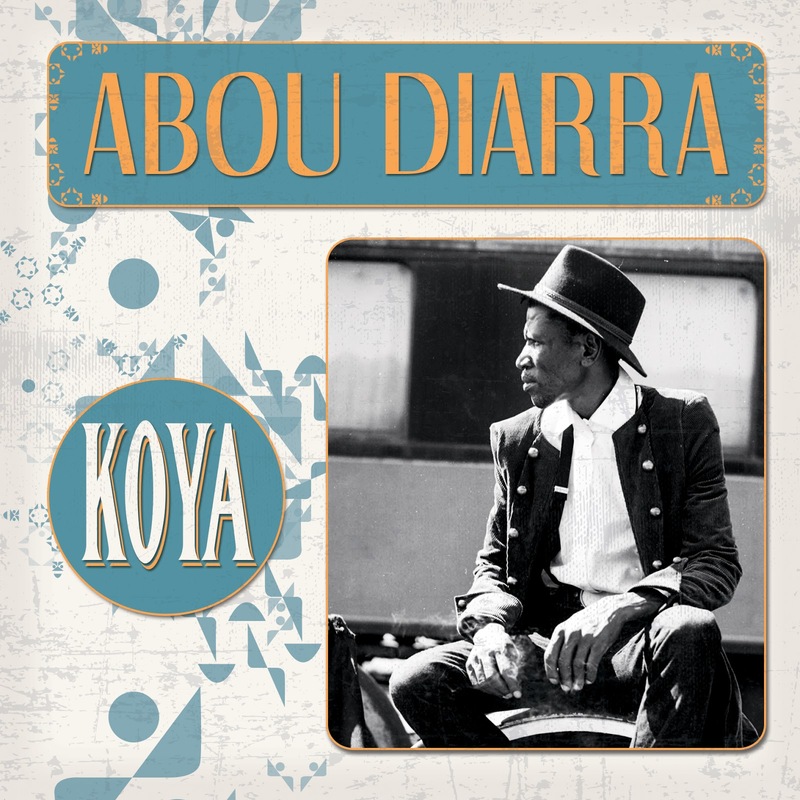 Abou Diarra is a musician from Mali’s Sikasso region who now lives in Paris. 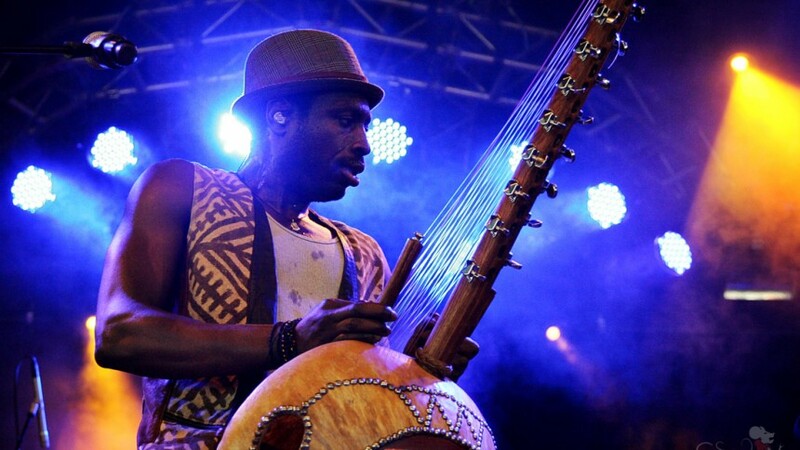 His main instrument is the kamale ngoni or youth harp, a secularized version of the donso ngoni (hunter’s harp) which has primarily ceremonial uses – it’s something like a cross between the small ngoni and the kora. 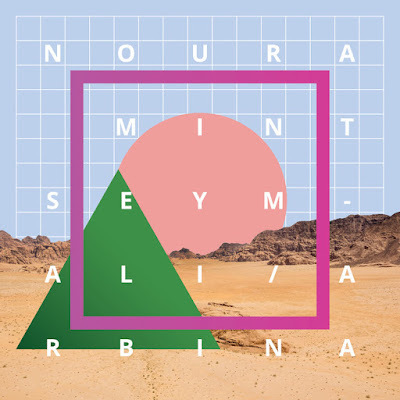 The second album by Mauritania’s Noura Mint Seymali continues and extends what she and her band accomplished on their outstanding 2014 debut, Tzenni. English folk music, which lay mostly fallow in the 1980s after a great 60s revival and the flowering of folk-rock in the 70s, has come alive once again in recent years. Banda Magda, who will be playing live on Global A Go-Go this week and headlining at the Broadberry later on Wednesday night, is one of those international bands that can only form in a polyglot city like New York: a Japanese vibes player, a guitarist from Argentina, and a Greek-born bandleader who sings in seven different languages. Their music is hard to describe, but easy to list influences for: French chanson and jazz manouche, Brazilian bossa nova and forro, Greek folk and pop, and the list could go on and on. 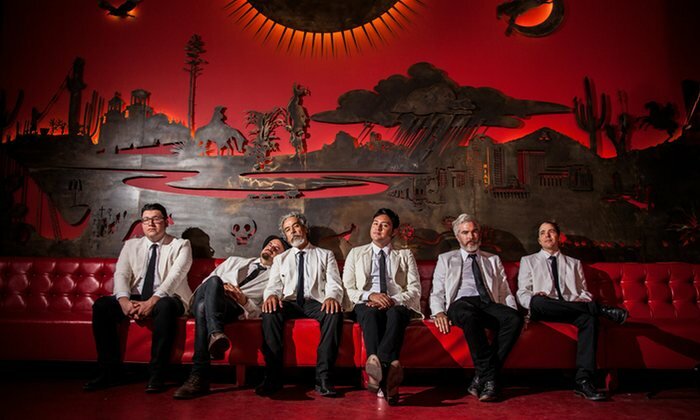 Check 'em out on this week's edition of Global A Go-Go, in a live session from WRIR's Studio C that's scheduled to get underway at 3:30. Also this week (time permitting): the music of Mali's female kamale ngoni star Kokanko Sata, who will be playing at the Neighborhood Resource Center on Friday (more info here); more virtuosi of the kamale ngoni (youth harp); and a new record from Noura Mint Seymali of Mauritania. 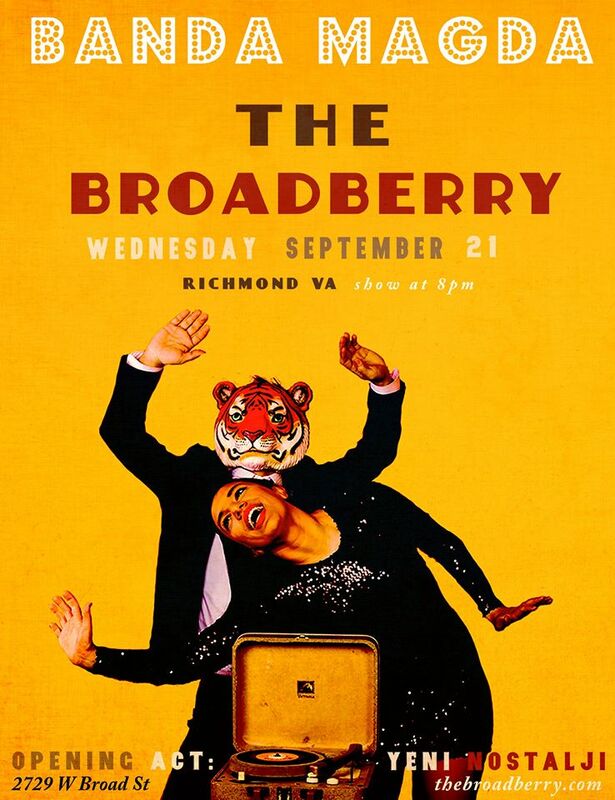 Yeni Nostalji (Turkish for "New Nostalgia") is one of the most unique bands in Richmond right now -- hell, they're unique anywhere in the world. 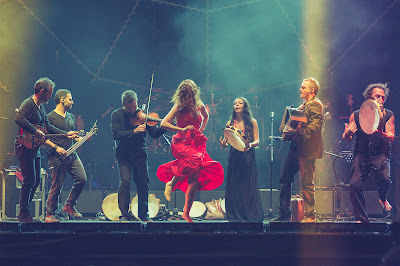 Led by singer-songwriter Christina Marie Gleixner (pictured above, photo by Betty Clicker), they play original songs inspired by Turkish pop music of the 1960s (which itself was heavily influenced by European and American pop of the era), sung in the Turkish language. The band has been gigging around Richmond for the last two years, and their current demo tape (which has garnered interest from international record labels) is one of WRIR's most played albums this year. On this week's program, I welcome Christina Marie to the studio. We'll talk about how she got interested in Turkish music, about writing songs in a new language, about finding your true musical calling and much more. We'll also play music that Christina has selected: her songwriting influences, examples of the Turkish nostalji sound and what she's listening to these days. Also this week: Latin soul, including a recent rediscovery from Willie Bobo; and one from Banda Magda, who will share the bill next Wednesday at the Broadberry with Yeni Nostalji, and who will play live on next week's edition of Global A Go-Go. 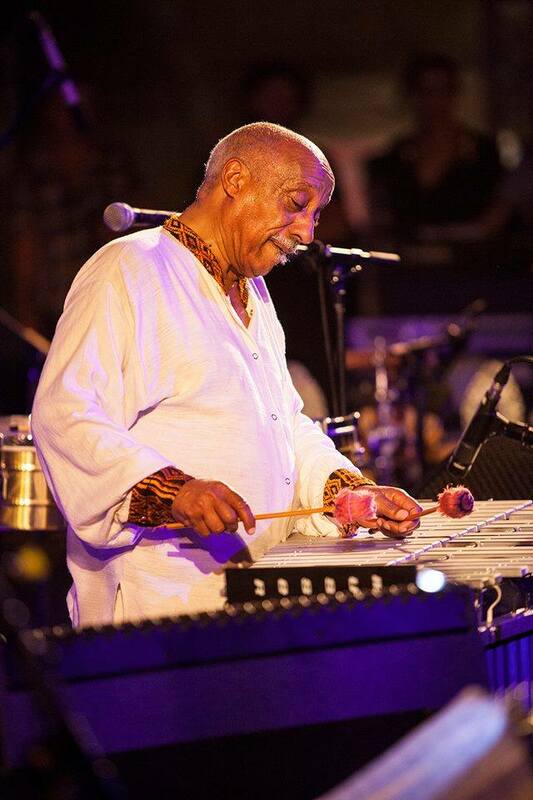 Mulatu Astatke (pictured above) is the man who invented Ethio-jazz. His recordings and arrangements from the late 60s and 70s revolutionized Ethiopia's popular music by adding elements of jazz and instruments from Latin music to the traditional pentatonic modes. 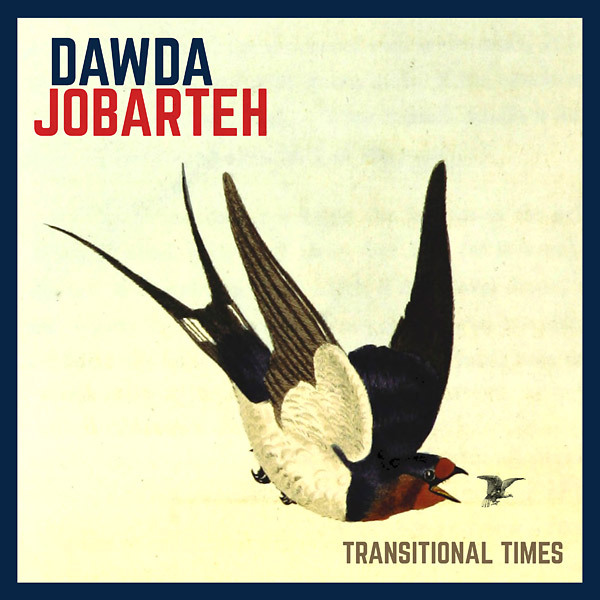 And he's far from retired: at age 69 in 2013, he released one of the best albums of his career, Sketches Of Ethiopia. I'm going up to New York this weekend to see Astatke perform (at this event: http://www.metmuseum.org/events/programs/met-live-arts/mulatu-astatke-fy17), and in honor of the event I'll spin a set of the music that made me such a big fan of the father of Ethio-jazz. 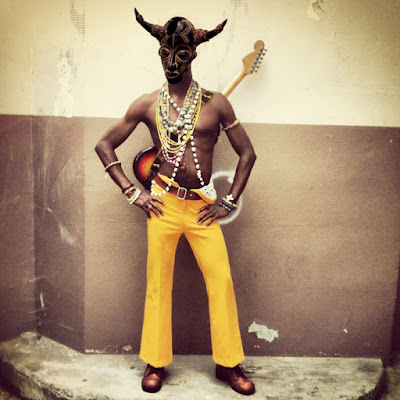 Also this week: musical prescriptions from Africa, the cumbia-reggae-salsa connection, and funk Caribbean style. 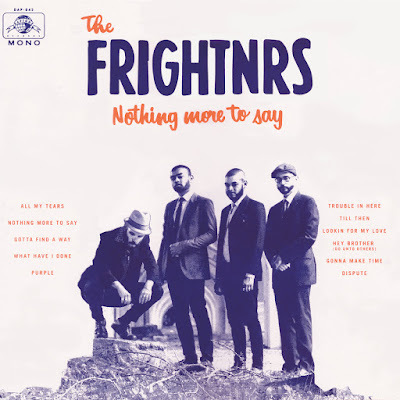 This is the debut long-player by the Frightnrs, a young band from Queens, New York that specializes in original music based on rocksteady, the mid-60s Jamaican genre that preceded reggae. Juan Gabriel, Mexico's most revered pop music icon, died on Sunday at age 66. 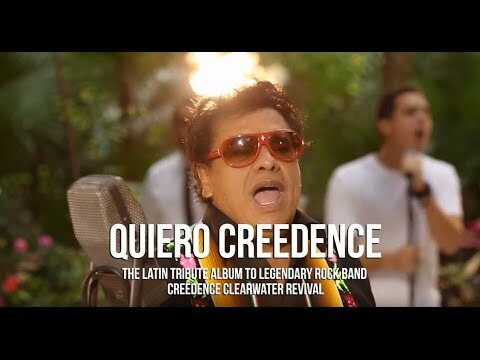 It's impossible for non-Mexicans to fully understand his cultural role: imagine Elvis, Michael Jackson, David Bowie, James Brown and Liberace rolled up into one pansexual persona, and you'll start to get an idea. Nothing was less hip than digging JuanGa, yet no one was more hip than he himself. Here's a thoughtful tribute to the man: http://www.latimes.com/opinion/op-ed/la-oe-arellano-juan-gabriel-20160829-snap-story.html. 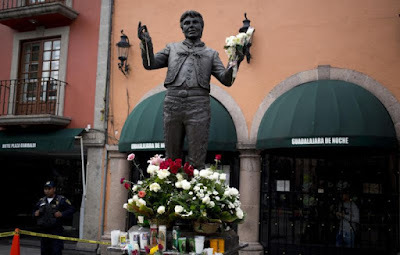 I'm not going to offer a full musical tribute to JuanGa (that's a statue of him above in Mexico City's Plaza Garibaldi, decorated with death offerings from his fans, in an AP photo by Eduardo Verdugo) -- I'll leave that to someone with more expertise. But I will play you his last hit, a cover of a song by Creedence Clearwater Revival (no joke), and some more selections to get you thinking about the enormous influence of Mexico on American culture. 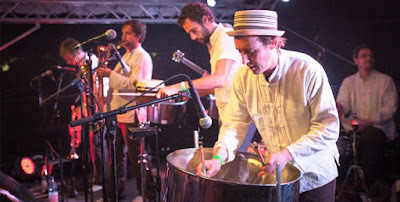 Also this week: descarga and salsa dura; Jamaican lovers rock; and Dzambo Agusev, the next Balkan trumpet star. 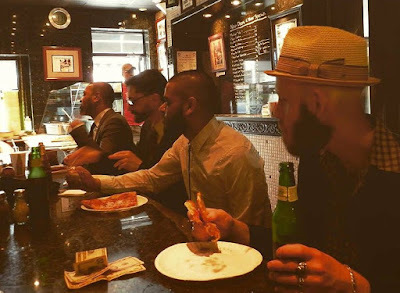 Macedonia is a hotbed of Balkan gypsy brass music; 29-year-old trumpeter Dzambo Agusev looks like he’s going to become the genre’s next international star. 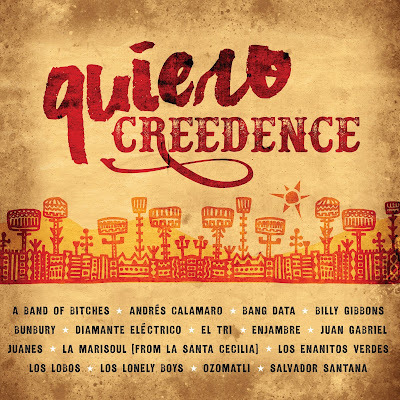 Creedence Clearwater Revival (CCR) isn’t just a mainstay of American “classic rock” – they’ve long been huge south of the border as well. Here’s a clever project that brings top Latin rock and pop acts together with the CCR material they grew up listening to. The kologo is a two-stringed lute made of calabash, wood and animal hide. It’s native to the Upper East region of Ghana, although similar instruments appear across West Africa (variously called molo, xalam, hoddu, tidinit and ngoni). 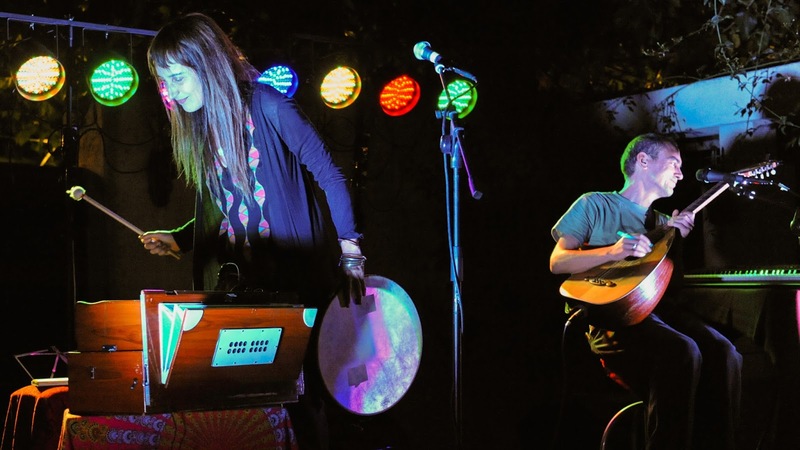 Kristi Stassinopoulou and Stathis Kalyviotis (pictured above) have been collaborating for more than 25 years, incorporating Greek traditional music, rembetika, psychedelic rock and electronica into their unique sound. Kristi and Stathis' sixth album, NYN, is one of their finest efforts to date. It will be released in the USA on September 30; you'll hear a track from it this week on Global A Go-Go. 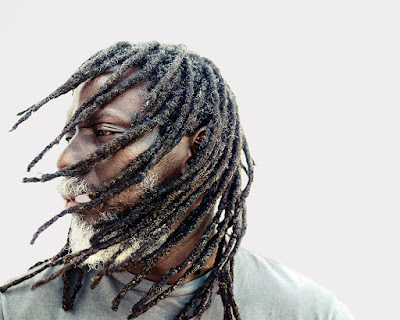 Also this week: musical poets Anthony Joseph and Ishmael Reed; new music from Francophone West Africa; and the music of two artists who'll be performing in Saturday's Richmond Roots Festival at Hardywood Park Craft Brewery.